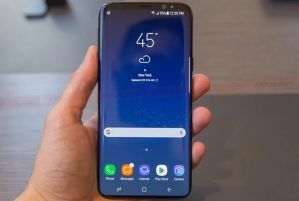 Pour configurer votre Samsung Galaxy S9+ à Sosh Internet utiliser en France suivre les étapes suivantes. Add a new APN by pressing ADD on right top corner. If device has already set values for Sosh Internet for any fields below leave them. Change others as below.